Here's The First Look Of Sonam From Her Sangeet & She Looks Stunning In White & Gold! It's finally here! The one glimpse we've all been waiting for ever since the invitations came out. 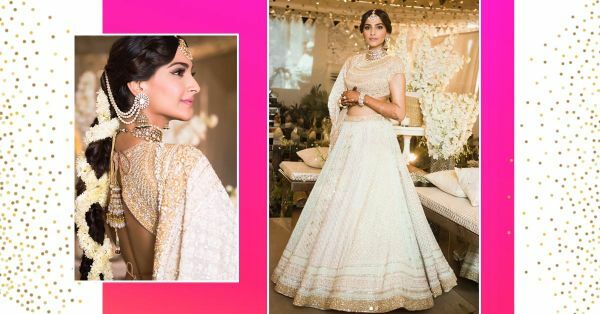 Sonam Kapoor's bridal functions have begun and we just got our hands on her very first look from the Mehendi function. While the family kicked off the festivities yesterday at their residence, today is the formal Mehendi ceremony at Sunteck, Signature Island, BKC. Sonam is all set to get hitched to her long-term boyfriend, Anand Ahuja and for today's function, the bride-to-be is wearing a stunning Abu Jani Sandeep Khosla creation. An elaborate white and gold lehenga with a floral hairdo makes for such a desi chic look! We love how the actress kept it simple and elegant without going overboard with her hair or the makeup. 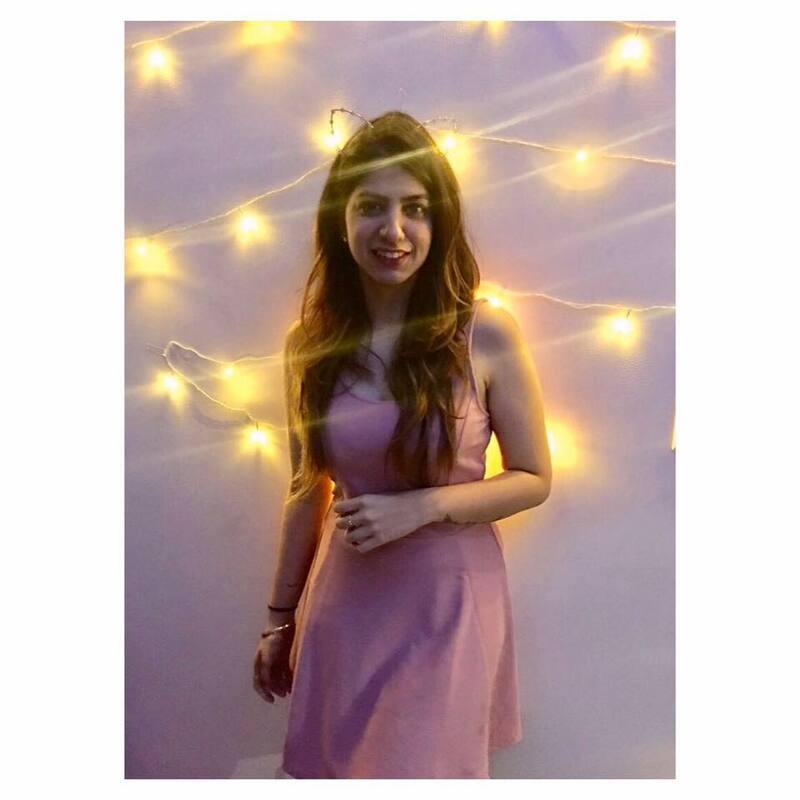 Her hair is styled in a thick braid with gajra and the simplicity is heartwarming. As for the makeup, Namrata Soni opted for soft pink lips, smokey eyes and a winged eyeliner. The couple looks like a match made in heaven, as Anand Ahuja perfectly compliments Sonam's sophistication. #SonamKiShaadi is truly turning out to be #EverythingPhenomenal.